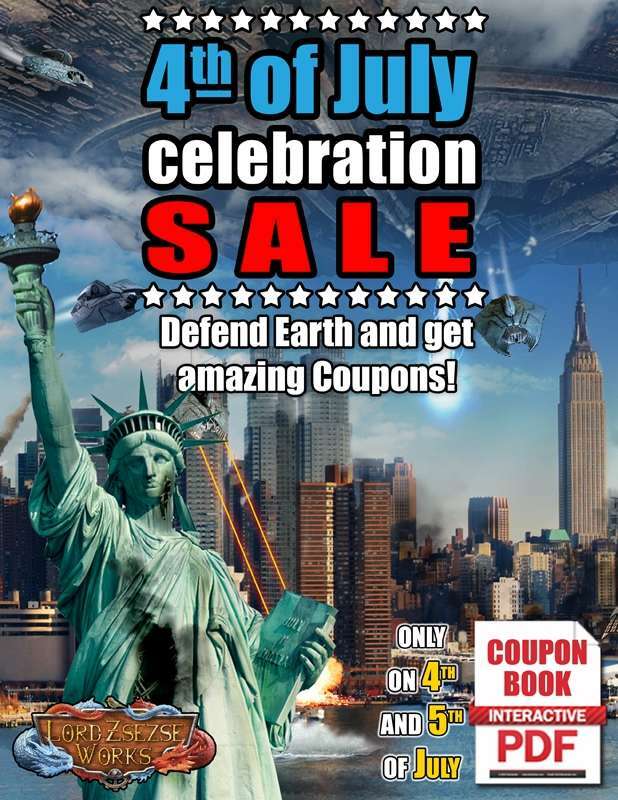 Hi guys, we've set a coupon book that is an interactive PDF file and you can get coupons by destroying alien ships. 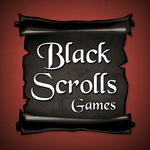 Try it out and get coupons for the Elven Wall Set, Marble Sanctum, Zsezse's world map series, and more! Theres is one coupon that is hidden in the picture, will you find it? 0, Download the PDF file. 1, Use Adobe Acrobat Reader, because interactive elements and buttons will work only with this reader. 2, Destroly all the alien ships by clicking on them and take back the stolen coupons! Click on the popup message with the alien to add the product to your cart here on RPGNow or visit its page if it is a bundle product. Next you can checkout or remove items from your cart if you would not like to buy all of them. - If the reader asks, trust the document to play sounds. - If you click on an empty area in the file and you cannot click on the buttons again, then simply click once outside the document (grey area), and it will lose the focus on the empty space and let you click on the buttons again. If you have any question, write us on our Facebook or send us a mail. Thanks!